Loudoun voters threw their support behind $344.69 million worth of general obligation bonds on the ballot Tuesday. That means the county will have financing to build three new schools, a regional park, road improvements and a new fire and rescue station, among other projects. Just more than 68.30 percent of the county’s voters approved $233 million to finance a Dulles South area elementary school, referred to as ES-28; three classroom additions to six elementary schools to make room for full-day kindergarten’s expansion; a Dulles South area middle school, known as MS-7; and a Dulles South area high school, referred to as HS-9. 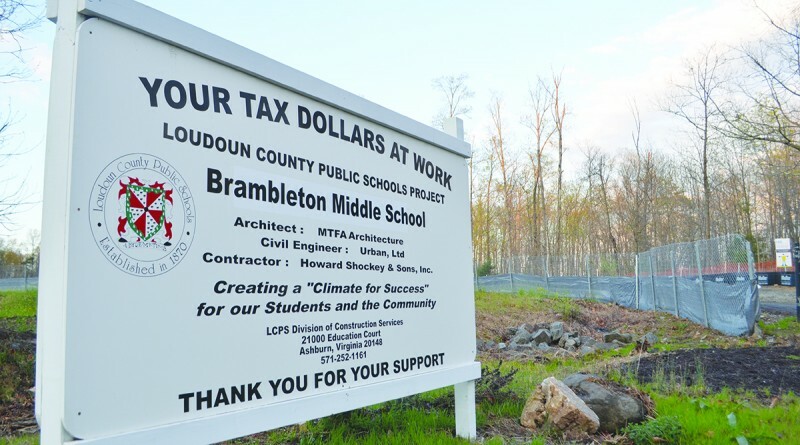 Loudoun voters have not rejected a school bond question since the 1980s. Just more than 56 percent voted in favor of borrowing just more than $76 million to build a recreation and community center in Ashburn and Hal and Berni Hanson Regional Park in the Blue Ridge District. Just more than $17 million in bonds for public safety projects won the support of 75.19 percent of voters. The money will pay for the expansion of the Leesburg Fire and Rescue Station (#20) and the replacement of the Lovettsville Fire and Rescue Station (#12). Slightly less than 70 percent of voters OK’d $18 million in bonds for improvements to Shellhorn Road, improvements to the intersection of Braddock Road and Supreme Drive/Summerall Drive and to construct an interchange at Rt. 7 and Rt. 690/Hillsboro Road. Voters did not have a say on whether the projects will be completed; the School Board and Board of Supervisors have already approved them. If voters did not support the referenda Tuesday, the supervisors would have had to find other means of funding the projects.